of high performance Hydroponics products available to the public. 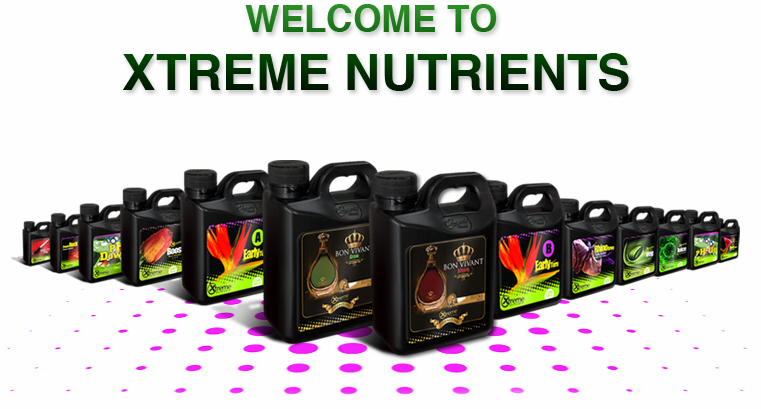 Our wide range of products and additives achieve our customers BEST RESULTS. because they are tailored to work with different cycles of your plant growth. pleasure to help you GROW your product.